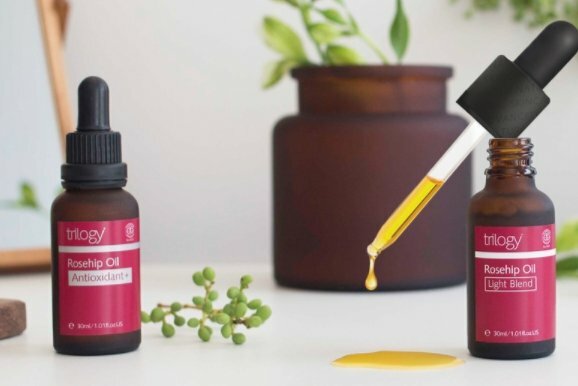 New Zealand-based skin care company Trilogy has launched a cross-border flagship store on Alibaba’s Tmall platform, according to a report published by Taranaki Daily News. The company has been building its presence in Asia, particularly Japan, Korea and Vietnam, and sales have followed – the brand now exports to eight countries with sales in Asia totalling NZD4 million last year, up from NZD2.8 million in 2015. Trilogy Chief Executive Angela Basso revealed to Stuff magazine that the company found a Chinese distributor last September, enabling it to open its Tmall flagship last month. “If you know your target market and who you want to be selling to, then you can research where that person is shopping and see which distributors these shops are using. Then you can narrow down who the best person to be working with is,” Basso told Stuff.